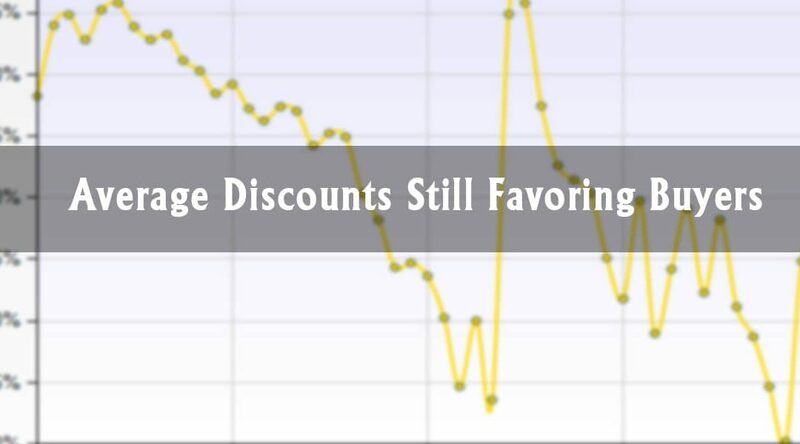 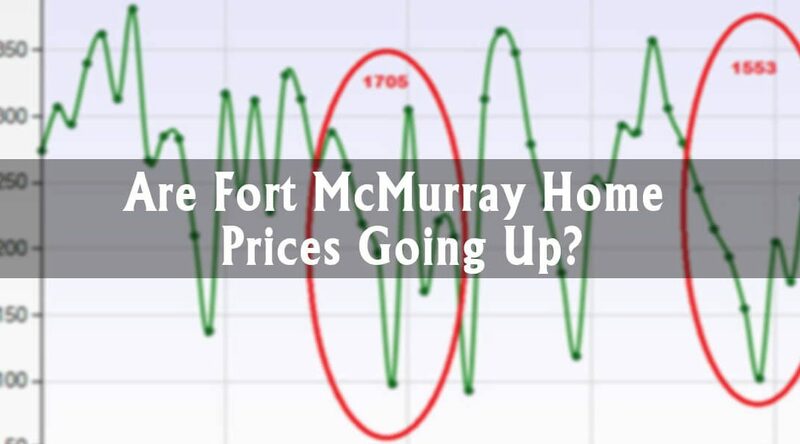 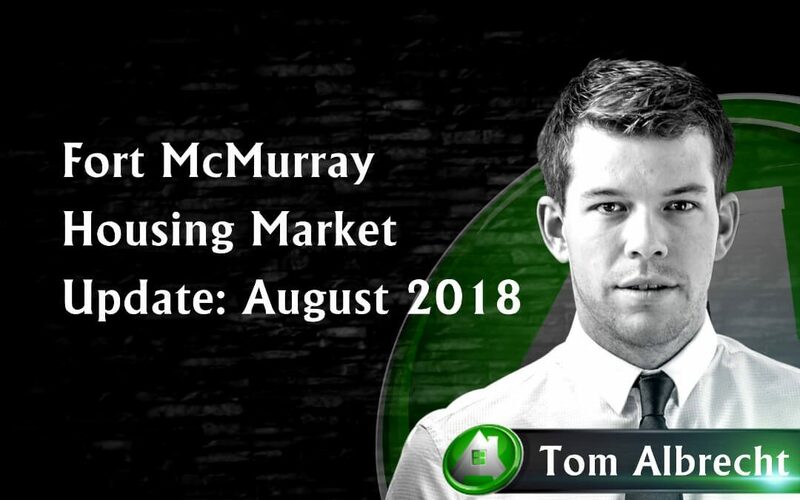 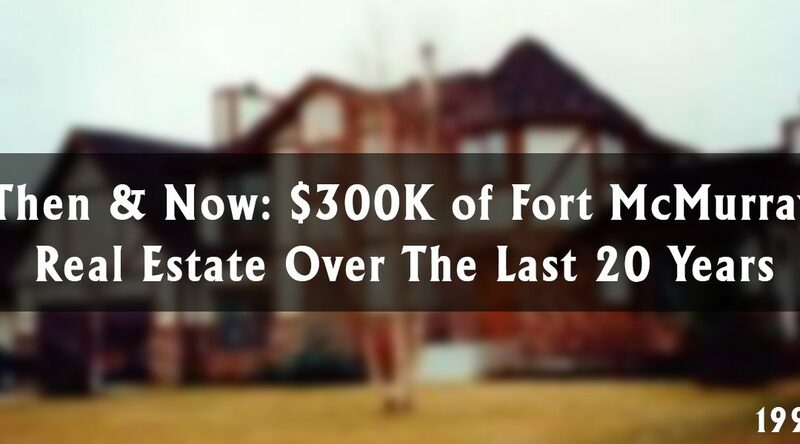 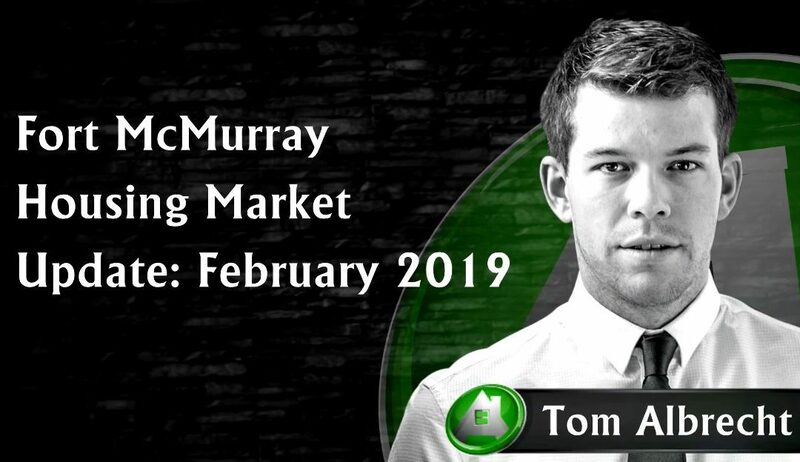 Are Fort McMurray Home Prices Going Up? 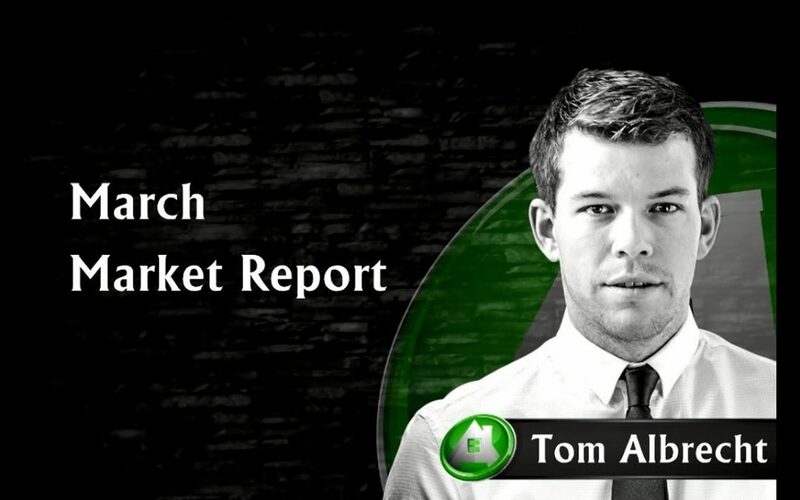 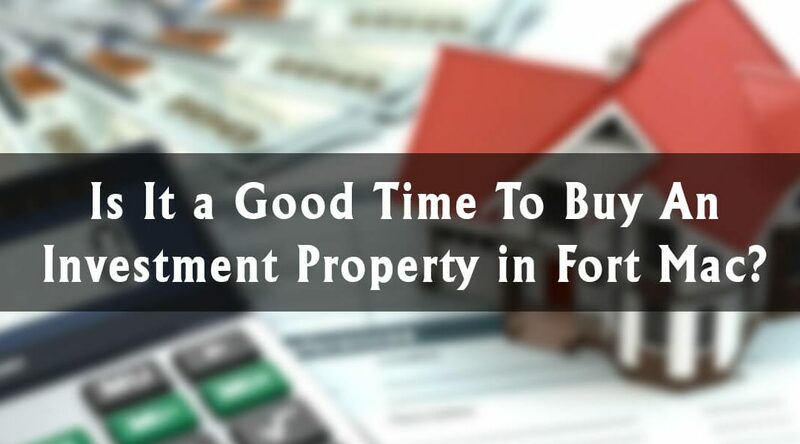 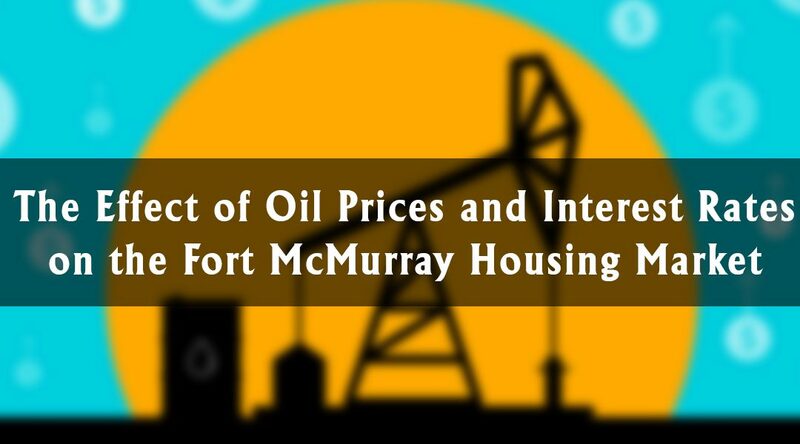 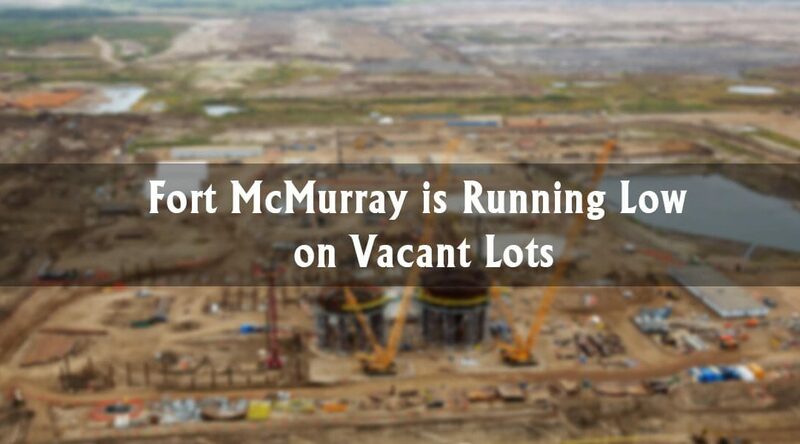 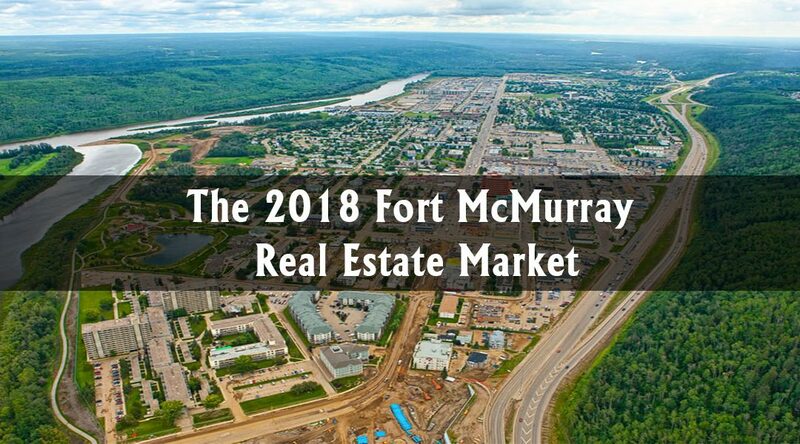 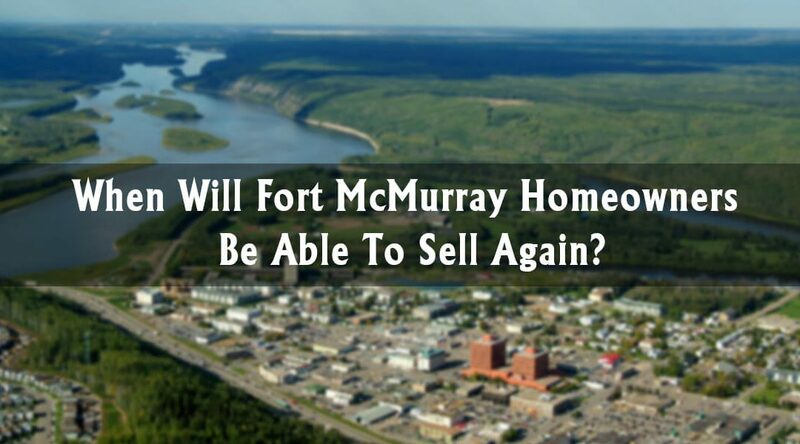 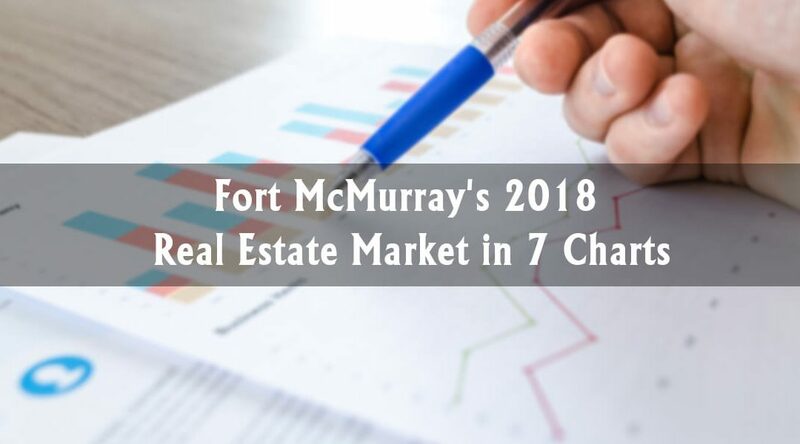 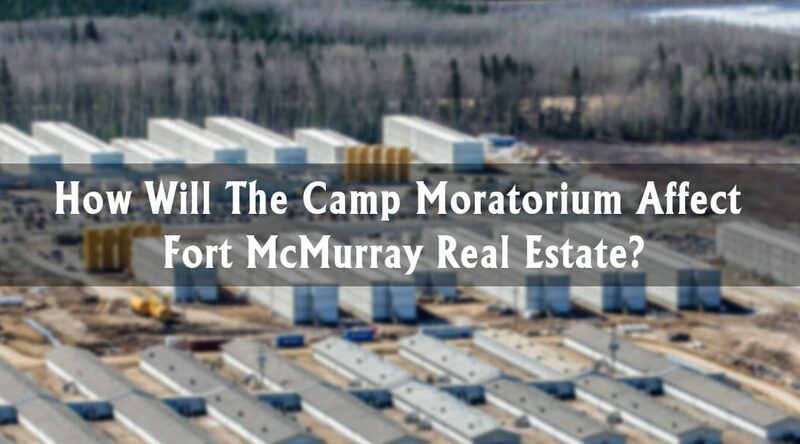 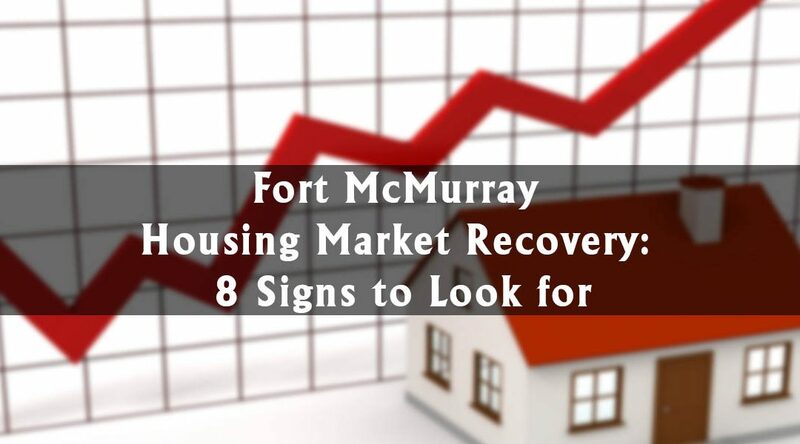 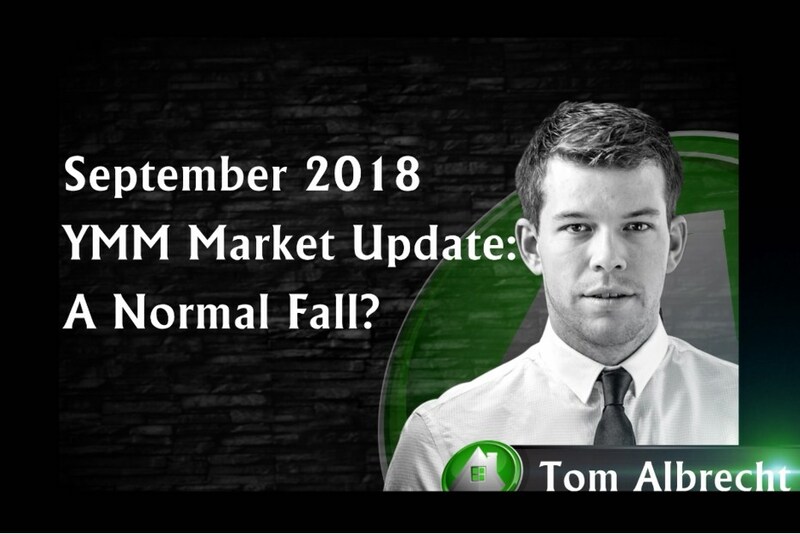 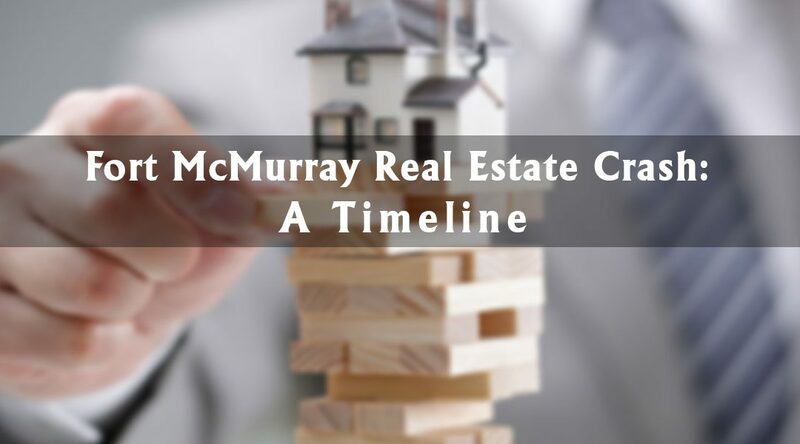 Is It a Good Time To Buy an Investment Property in Fort Mac? 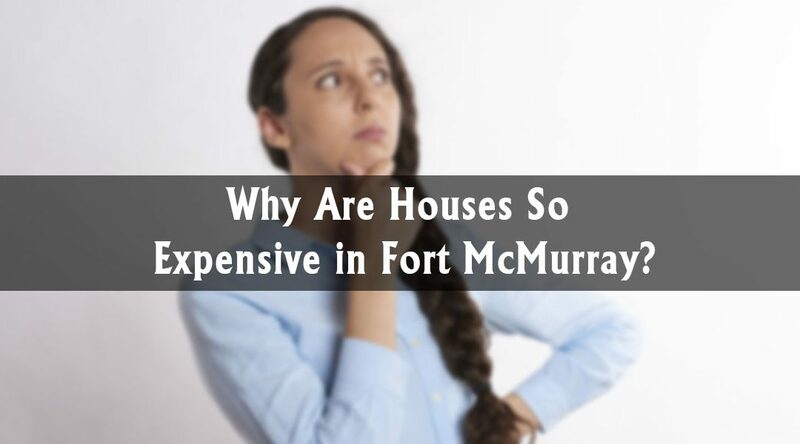 Why Are Houses So Expensive in Fort McMurray? 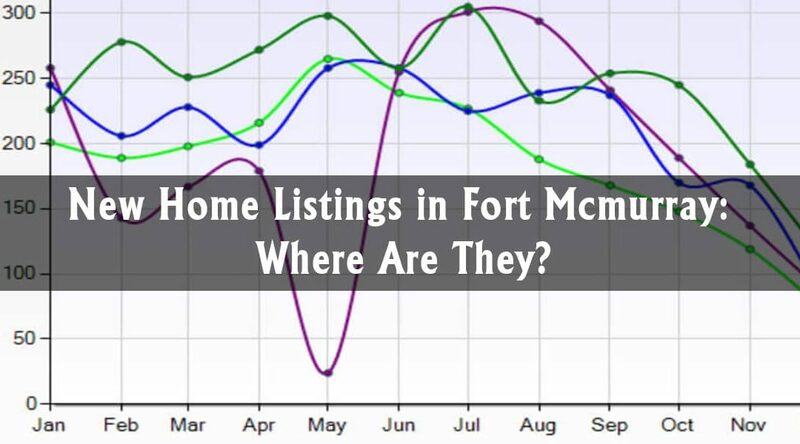 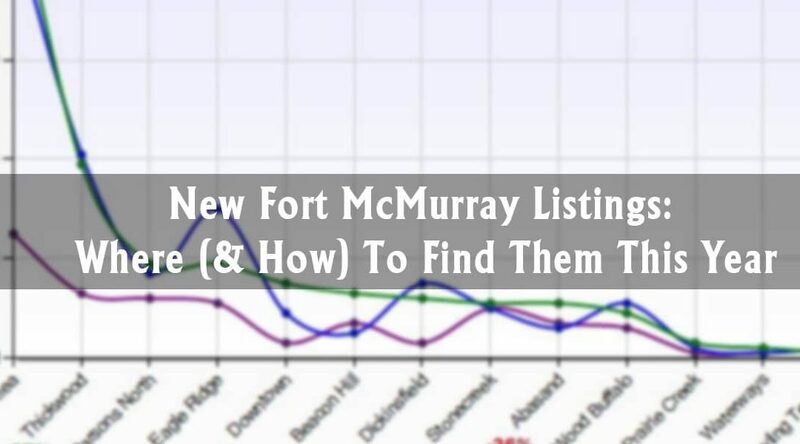 New Home Listings in Fort Mcmurray: Where Are They?